Medi spas have been increasingly popular nowadays. These spa chambers offer a plethora of programmes and treatments that can significantly improve your beauty and health in many positive ways. Utilizing the latest technological advancements and leveraging the experience of expert personnel, medi spas even offer personalized treatment programmes that are specifically designed to optimize your overall well-being. 1. Naturopathic Treatments: Naturopathic treatments promote wellness simply by identifying the unique aspects of your body and then applying non-toxic, pure, natural remedies to restore your beauty/health. 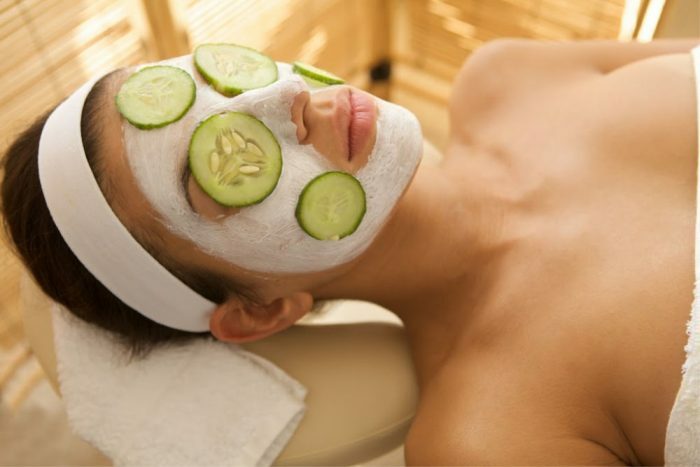 These treatments are performed under the guidance of experienced medi spa specialists. As you know that human body tends to accumulate more toxins as we age. Luckily for you, you can repair, reverse, and even prevent the aging process through naturopathic treatments. This approach utilizes natural, wild-crafted ingredients in order to reinvigorate our body. Plus, it offers remarkable benefits to our skin and body. 2. Vitamin B shots: Needless to mention, vitamin B complex is essential for good health. It’s often associated with our cognitive and neural functioning. It can even improve your energy, mood, and concentration. Vitamin B complex also offers various hair, nail, skin, and eye health benefits. It improves our cardiovascular health, bolsters our immune system, reduces stress, and promotes sound and peaceful sleep. Considering all of these aforementioned benefits, various medi spa chambers nowadays offer vitamin B shots where the injectable form of vitamin B complex is directly absorbed by your bloodstream for astounding results. 3. Allergy Testing: Why do you need allergy testing? Well, allergy testing will help you reduce the symptoms of nasty environmental allergens without undergoing any painful surgical procedures or injections. Our body is sensitive and susceptible to various life-threatening allergens, such as pollen, dust, and pet dander. Apart from that, your body may be susceptible to some subtle food allergies that can also impose debilitating symptoms. In order to avoid these allergens, you need to undergo allergy testing in a well-equipped medi spa chamber where the root cause of your allergies will be assessed. Based on the results of the assessment, you may need to incorporate some lifestyle and dietary changes. Allergy testing also helps you get a quick relief from various common allergy symptoms, for example, runny nose, sneezing, abdominal pain, skin irritation, itchy eyes, and more. 4. Hormonal Testing: Hormonal imbalance may cause potential health issues. Starting from weight gain, fatigue, and insomnia to hair loss and headaches, these are a few symptoms that are associated with hormonal imbalance. Various medical spa centers nowadays offer hormonal testing where the hormone levels in your bloodstream are precisely monitored and measured. Depending on the outcomes, specific actions are undertaken to improve your overall health.